This says it all really! Shout to Worldstarhiphop for this! Well he’s back with another banger! Peep this & enjoy! Its been confirmed that after much media speculation, Cheryl Cole will split from her husband Ashley. This comes after the recent claims of Ashley exchanging picture messages, LUDE texts and what nots with a few girls. And exchanging a bit more than that apparently too.. BOY. If you ask me, ABOUT TIME. He’s made her look like a right FOOL, after her whole album is about fighting for love, not needing a parachute and reh reh. Good for u Cheryl.. just dont lose any more weight yea? PS. Ronnie says if he was young, free and single he would be there for you.. but unfortunately he’s not. But i’m sure you’ll manage. I’m a huge Raheem Devaughn fan, and it’s a great look for the soulful side of R&B that he is back! 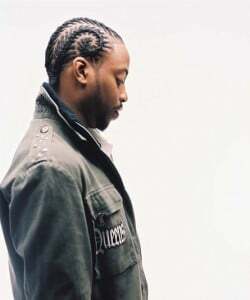 To kick the project off in the UK , here is the first single , the Kenny Dope produced slice of top notch Marvin esque Urban bliss “BULLETPROOF” , feat Ludacris. Already a Top Ten Urban record in the U.S. , this sets up what is being viewed as his finest album in the trio “The Love And War Masterpeace” – scheduled in the UK for March 1st.The FIRST UK single will be the NeYo written “I Don’t Care” – promo’d soon. 22 Feb Marsha Ambrosius mixtape..
Marsha Ambrosius (formally of Floetry) has blessed us with a 8 track mixtape in anticipation of her upcoming album release, entitled ‘Late Nights &Early Mornings’. Click here for the freeness. Second single off Leona’s new album ‘Echo’. One of the best cuts off Shock Value 2. Featured on the soundtrack to Precious and used to promote the 2010 Winter Olympics. 20 Feb The demise of Whitney Houstons voice..
Whitney Houston is a legend in her own right. 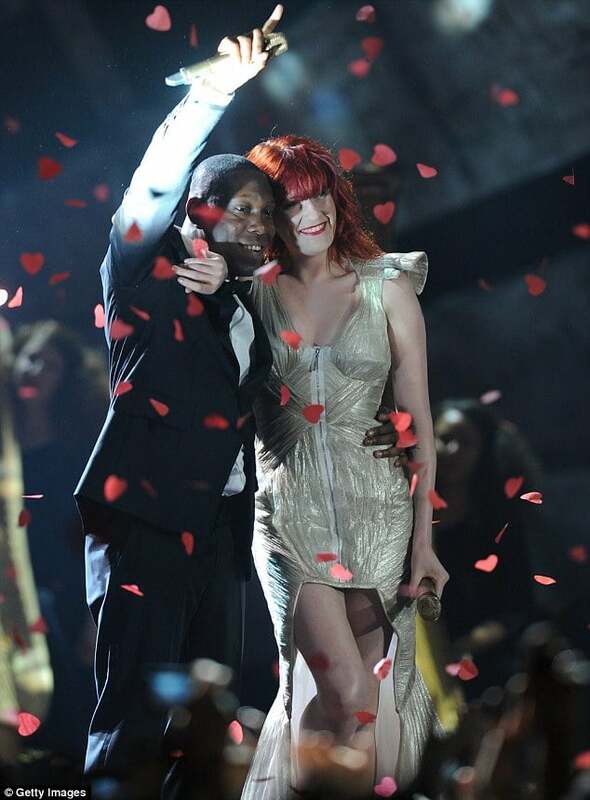 She is absolutely ‘the voice’ and has been responsible for some of the biggest riddims in the world on R&B. In between then and now Whitney’s had a well publicised drug habit and has since come out of the other side. Her comeback has been epic, a new album called I Look To You, a memorable performance on the X Factor (for both good and bad reasons) and a world tour. However, one thing that seems to have changed in Whitney is her voice. She recently performed in Korea as part of her come back tour and sang the song she’s probably most recognised for. This is sad to see right? This was her 11 years ago singing the same song at Diva’s Live and you can blatently tell the difference. Lets hope with, maybe a little honey lemon concoction (or maybe just a medical miracle) Whit can get some of her goodies back, coz its a sad day when someone else can sing your song better than you..
JLS did super well at last night’s Brit Awards but theres something familiar about their new song. I’m not the biggest JLS fan but the chorus is really catchy which is the part of the song I usually clock first. But I originally didnt realise it was JLS coz it sounds like this..
17 Feb Brits After Party! Big shout to Atlantic Records who dropped a proper post Brits moriarty at The New China White last nite. It happened to bring in my birthday neatly so the timing couldn’t have been better for a proper shindig. In Attendance were Jigga, Alesha Dixon, Bluey Robinson, Rodney P (who is responsible for my mahoosive headache today) Ironic, oh and me. Everybody was straight up having it. Woyeee! 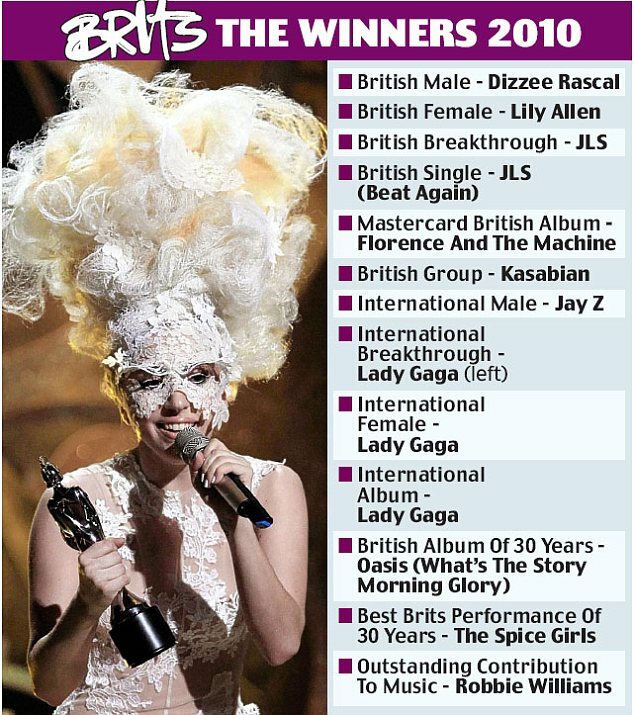 Big shout to everyone who walked away with a Brits gong… Salutations to Dizzy & JLS who were very worthy winners! Now i’m off to get some Paracetamol! Till the morrows ppl!